Ottawa’s sky early Wednesday morning was graced with a rare sight not seen in North America since before Confederation. The triple threat was a supermoon, blue moon and blood moon at the same time, a rare occurrence. A supermoon occurs when the moon’s perigee – the point where its orbit is closest to Earth – coincides with a full moon. A blue moon happens when two full moons occur in the same calendar month; a blood moon is the reddish colour the moon takes on when it passes into Earth’s shadow during a total lunar eclipse. The last time a total lunar eclipse coincided with a blue moon and was visible in North America, the year was 1866 – one year after the end of the American Civil War and one year before Queen Victoria signed the British North America Act, birthing the Dominion of Canada. 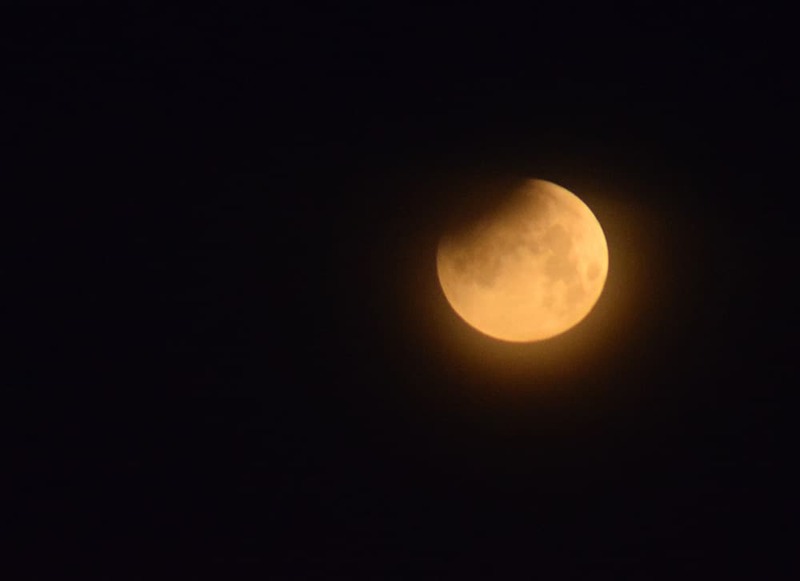 Although it was a total lunar eclipse, Wednesday’s event was not fully visible in Ottawa. The moon began passing into the Earth’s shadow at 6:48 a.m., but set at 7:23, long before the totality of the eclipse could have been witnessed. The best views were in Asia, Europe and the Pacific.